Sit back and relax after your work week has ended and the long weekend is about to begin. Can I order your wines on line? I absolutely LOVE Wisteria!! We do not do online orders due to the changing state laws. We do accept phone orders. It mainly depends on where you live. If you have any other questions, or would like to place an order feel free to give us a call at 607-243-7742. I thought you were the best at the Hudson Valley Wine and Food Fest 2012. I love Long Weekend (and Ghost). Long Weekend has become my new favorite. Can you ship to Brooklyn, NY? 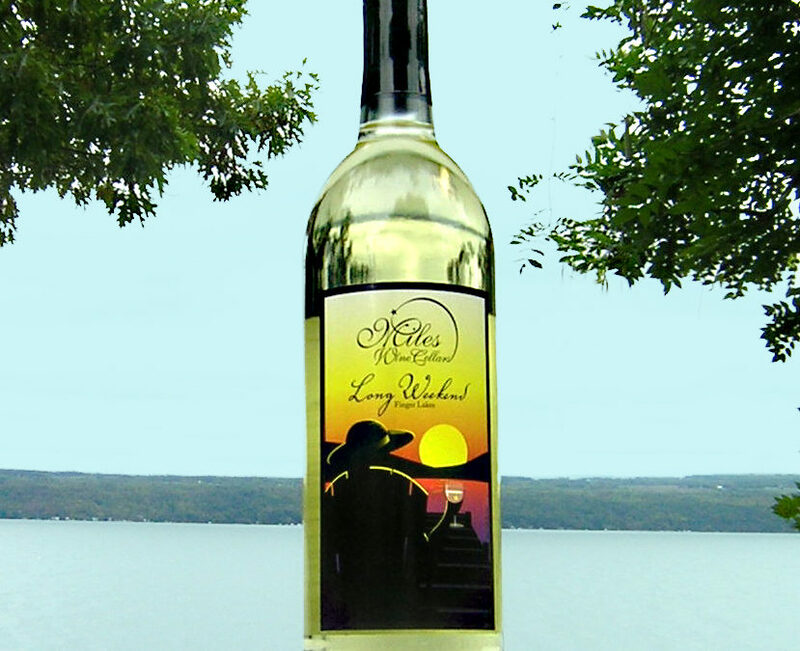 Do you sell your wines at any liquor stores in/ around SYRACUSE NY? I love Long Weekend and would love to buy more with out making the hike down!